Halloween is a night for candy, costumes, and of course, fun! 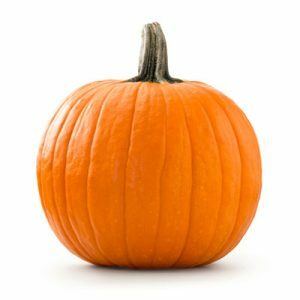 However, everything from glowing jack o’ lanterns, to turning your home into a haunted house may pose a threat to trick-or-treaters and homeowners alike. Taking the necessary precautions may help you make the most of this holiday. Here are simple home safety tips to ensure your little ghosts and goblins have a hauntingly happy and safe Halloween. 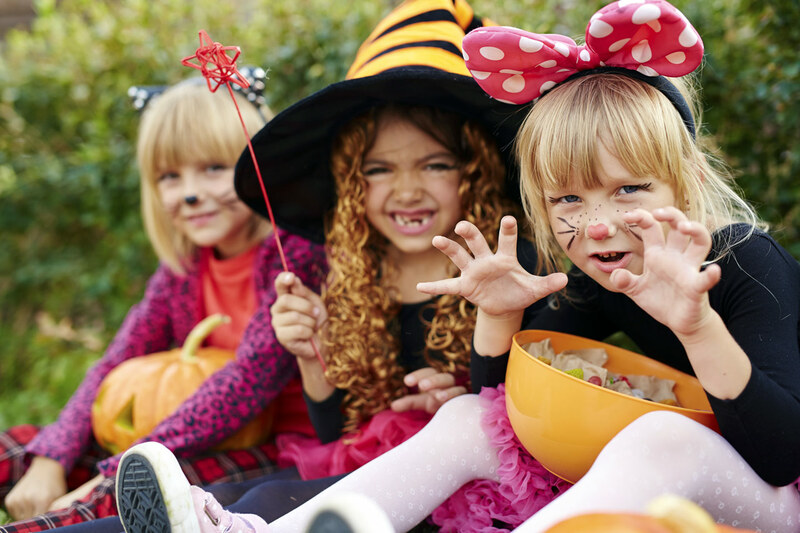 Be sure your home is safe for not only trick-or-treaters, but visitors all year long. Remove any potential hazards from your porch, walkway and yard that may cause someone to trip or fall, such as: wet leaves, sticks, toys, garden hoses and lawn decorations. If you add spooky decorations to your yard like tombstones, mummies, pumpkins and cobwebs, be sure that the decorations do not obstruct any walkways. Candles, tea lights and luminaries can turn your home and yard into an eerie atmosphere. However, they are a fire hazard, warns the National Fire Protection Association. Instead of using traditional candles, try using LED or battery powered lighting as an alternative to candles. Skip candles altogether and try glow sticks (available in many colors) to safely light up jack o’ lanterns. To avoid damage to your home or injury to visitors, set up all outdoor decorations with traffic flow in mind. Refrain from using dried flowers, cornstalks, crêpe paper and inflatable decorations because they are highly combustible. Do not place decorations near any open flames and heat sources, including heaters and lights bulbs. Trick-or-treaters constantly ringing the doorbell can overly excite pets, warns the ASPCA. Scared dogs and cats can often escape by running out open doors. Avoid a Halloween accident by keeping your pets secure in a separate room, away from the excitement. A dark entryway sets the mood of Halloween, but this also increases the chances of an accident on your property. To avoid falls and injuries, be sure that trick-or-treaters and additional visitors are able to clearly see the entryway after dark. Check to see that your front yard, walkway and entryway is well-lit so visitors to your home can safely navigate. If you are not going to be home on Halloween, leave on your interior lights on for safety reasons.